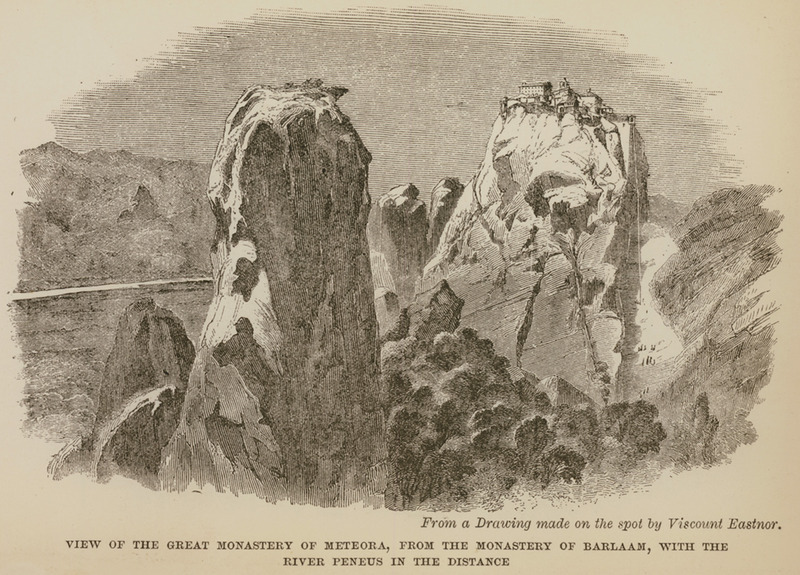 View of the vale of Pineios from Meteora. 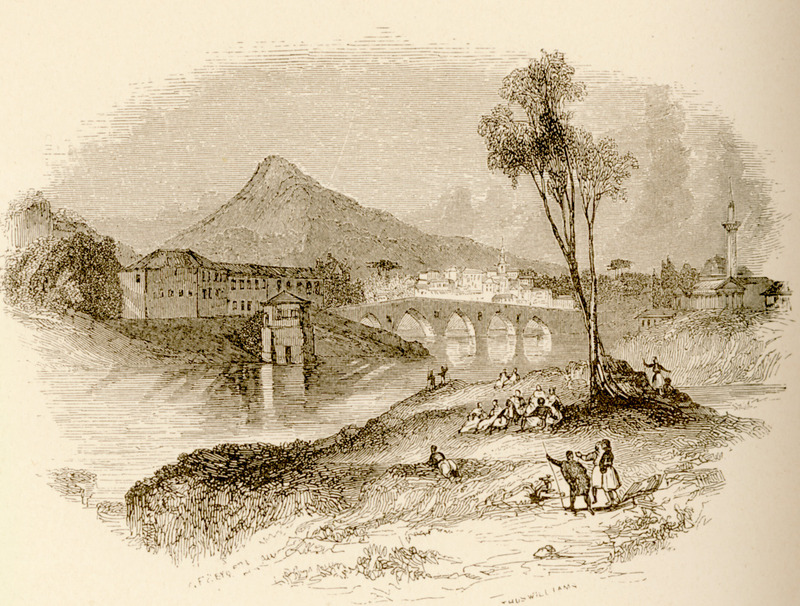 View of Mount Ossa from the banks of Pineios in Larissa. 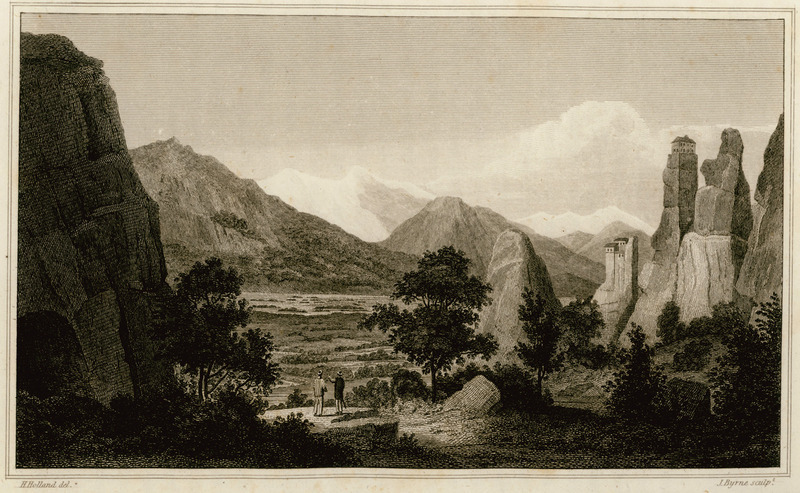 View of the Great Monastery of Meteora, from the Monastery of Barlaam, with river Peneus in the distance. 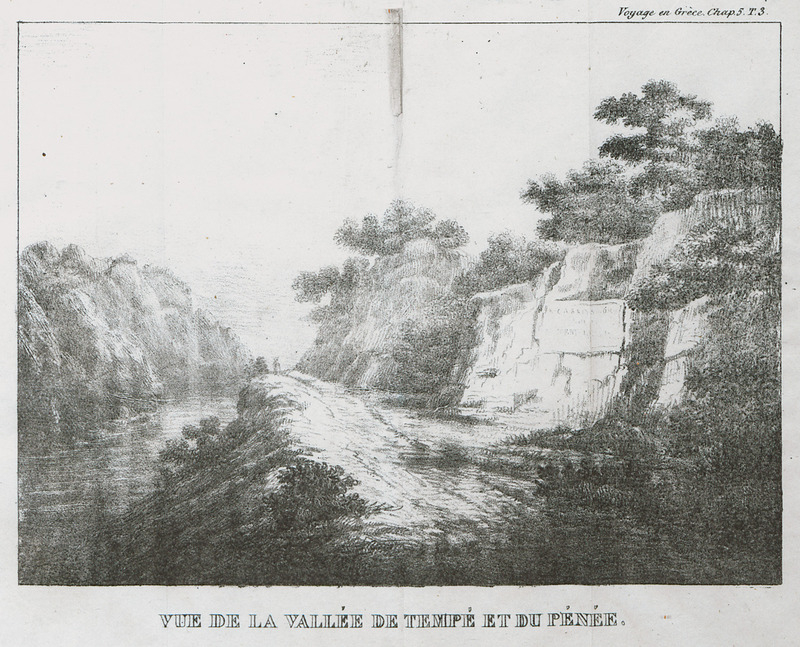 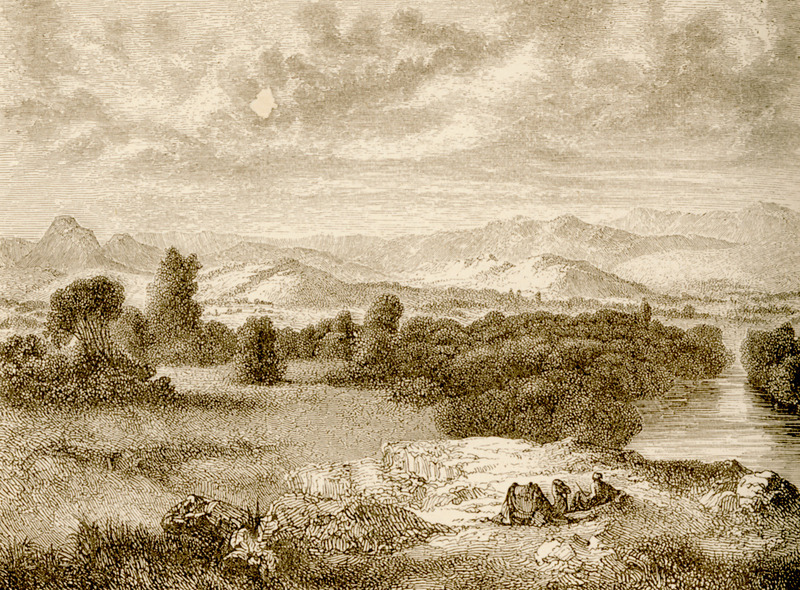 Pineios and the vale of Tempi, by Louis Dupré. 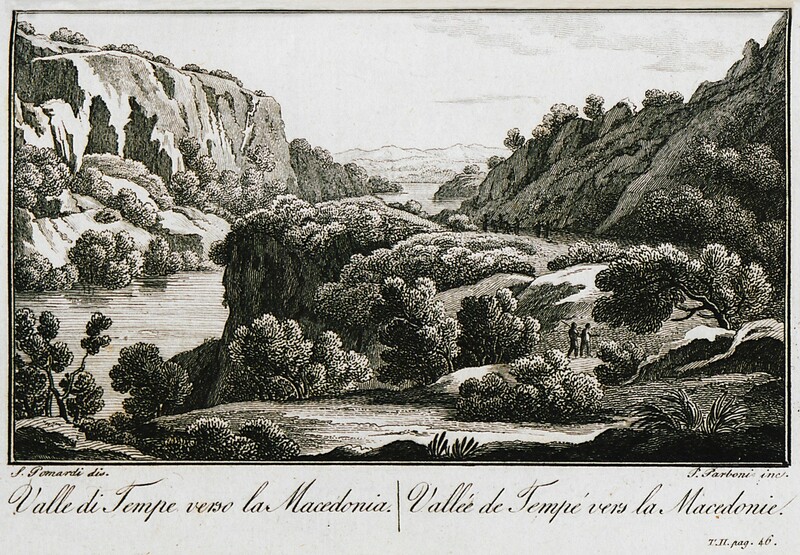 View of the Vale of Tempi and Pineios river. 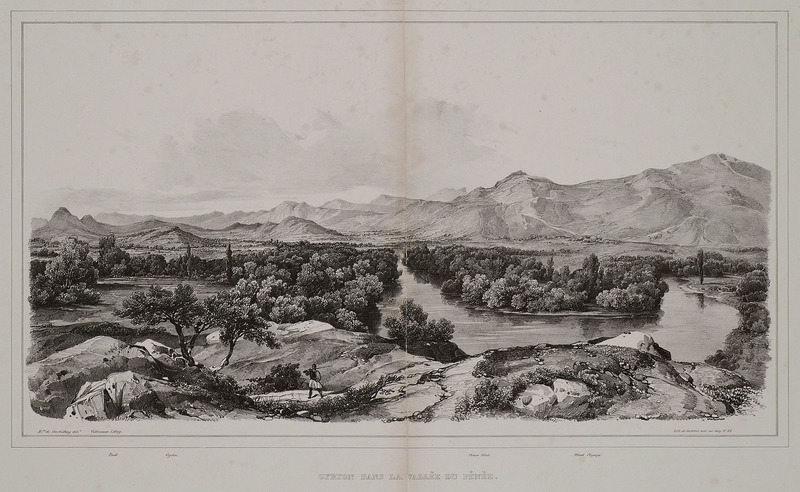 View of Pineios river, Mount Pindus in the background. 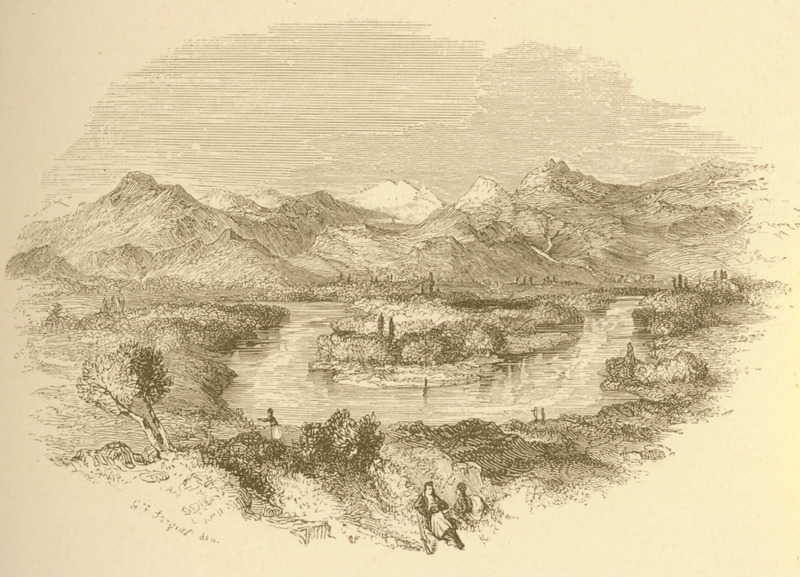 Mounts Olympus and Ossa, from the plains of Thessaly. 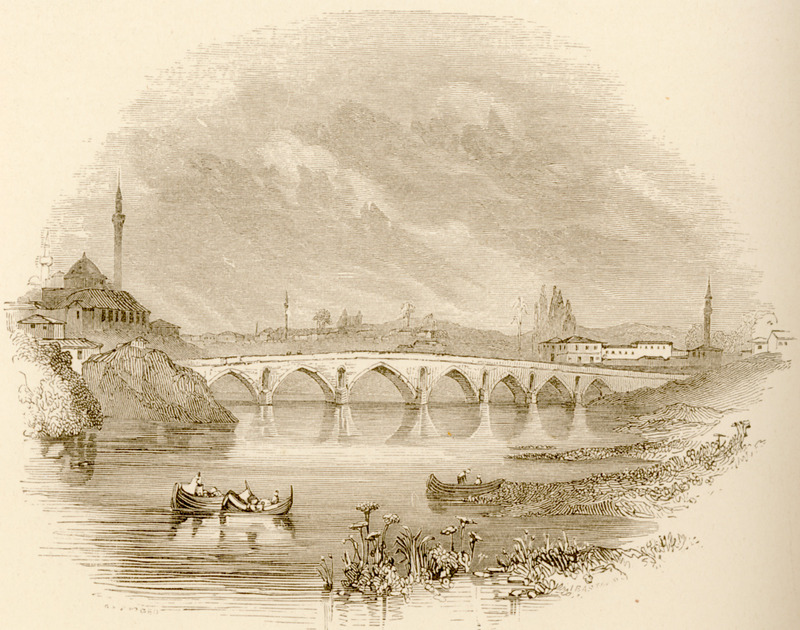 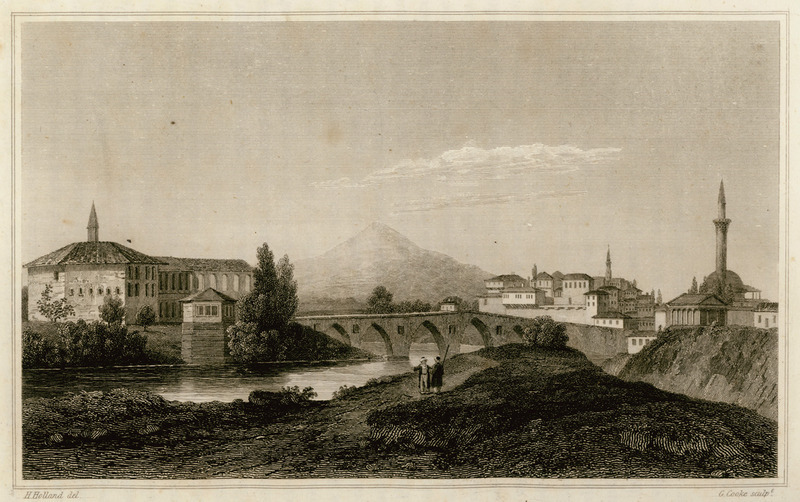 The Alcazar bridge in Larissa. 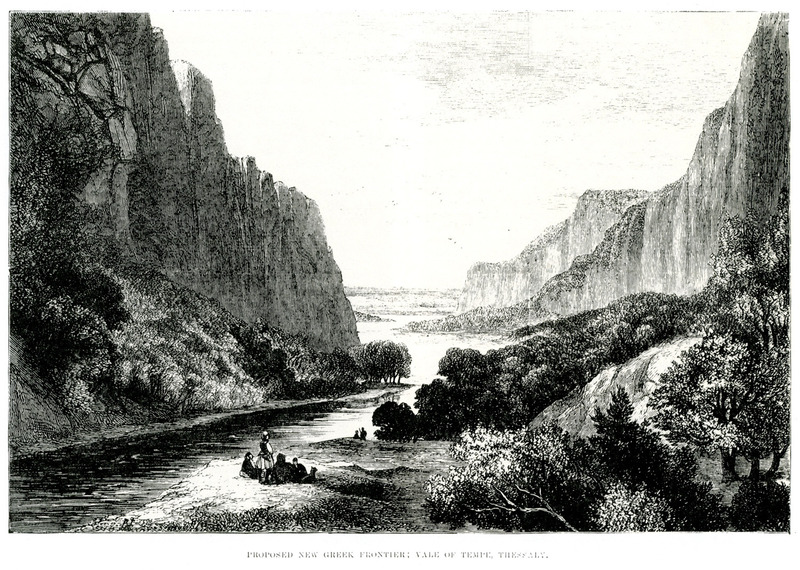 View of Pineios river and Pindus mountain range. 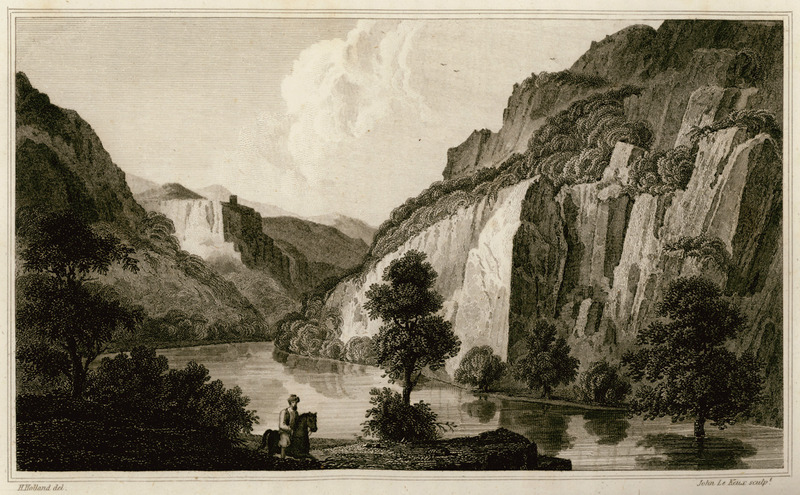 View of Pineios river in the Vale of Tempe in Thessaly. 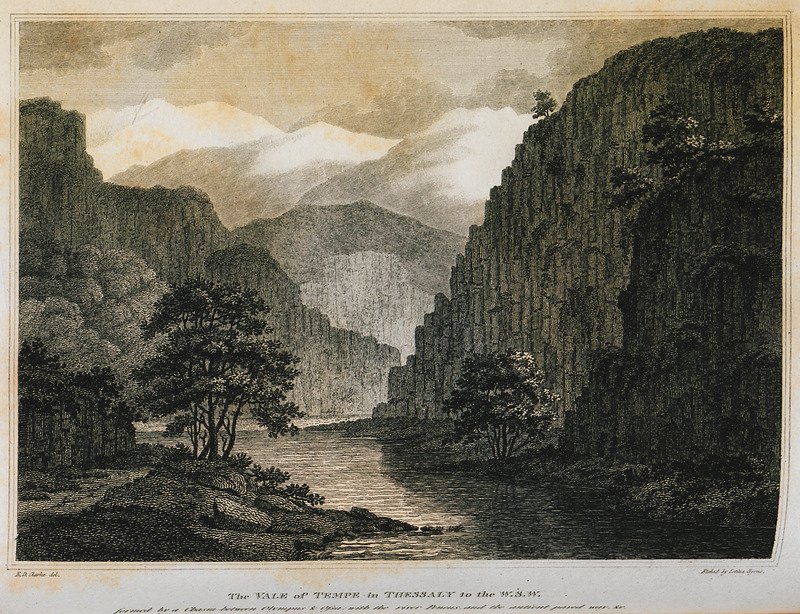 View of Gonnoi, ancient city north of Pineios river, towards the western entrance to the Vale of Tempe. 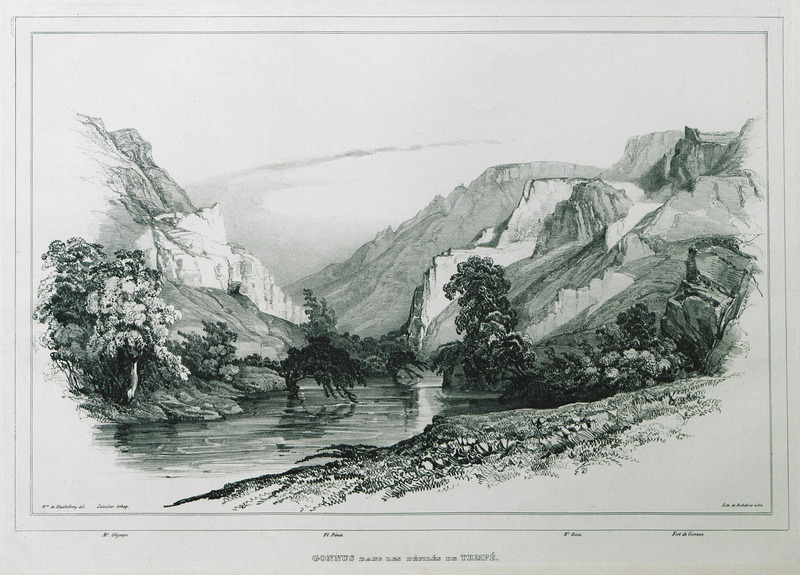 Landscape at the Vale of Tempi between Mount Olympus and Mount Kissavos. 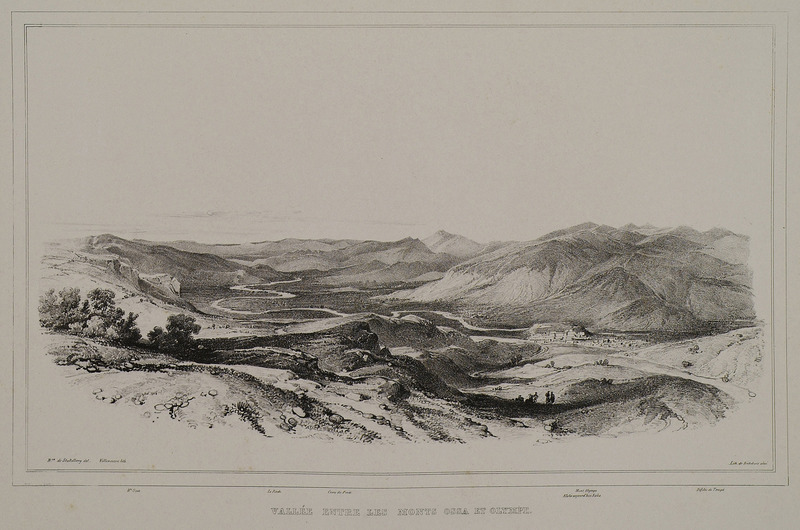 Landscape at the Vale of Tempi, Thessaly. 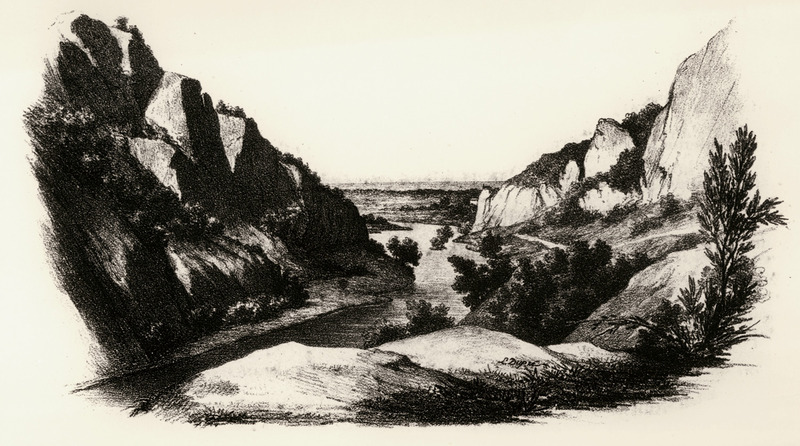 Landscape near the ancient site of Gonnoi, at the western end of the Vale of Tempi. 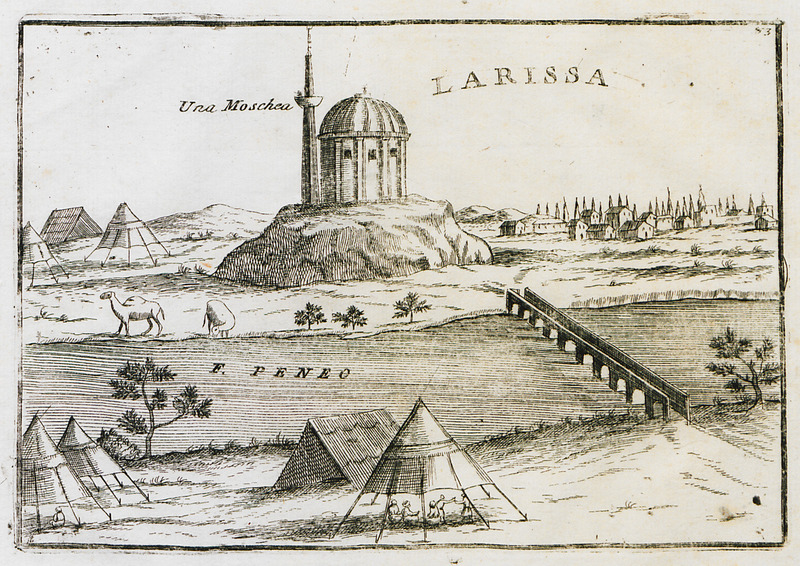 Due to its strong fortress, the location was also called Kondylos or Gonnokondylos. 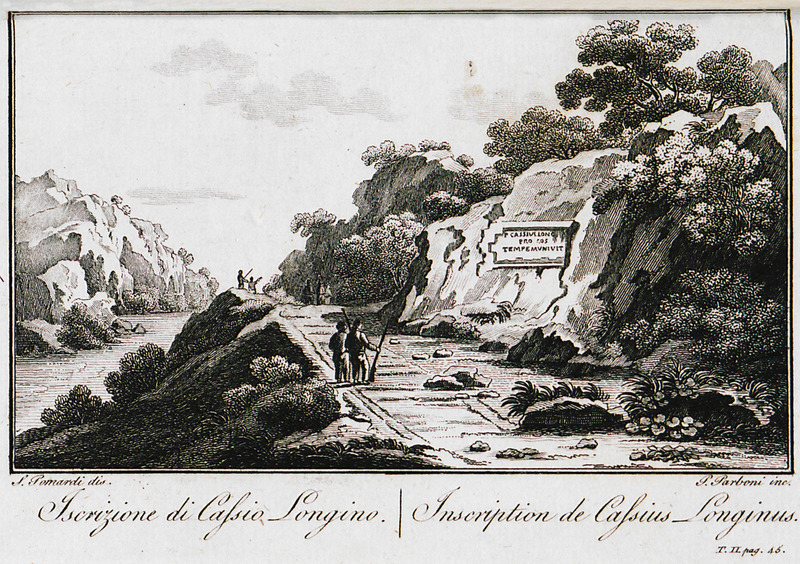 Inscription etched on the rock at the Vale of Tempi, first century BCE: “L. 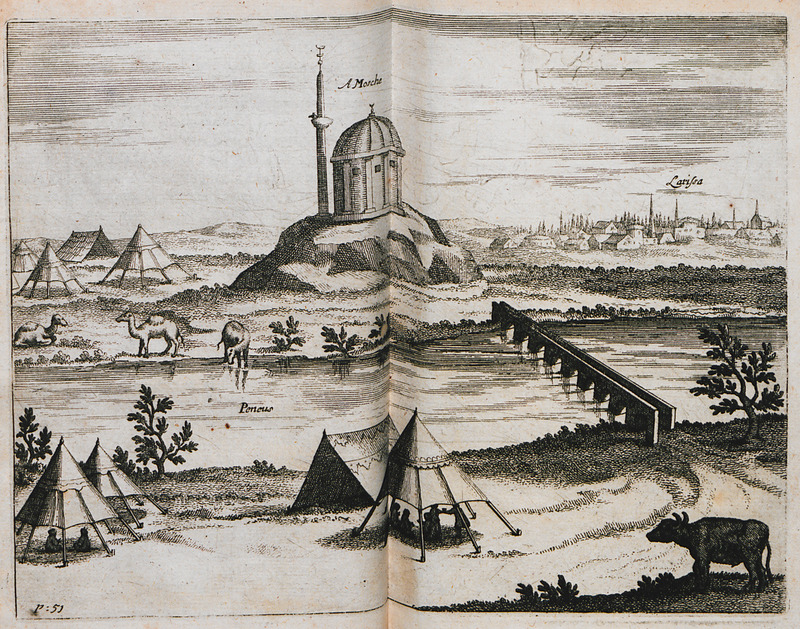 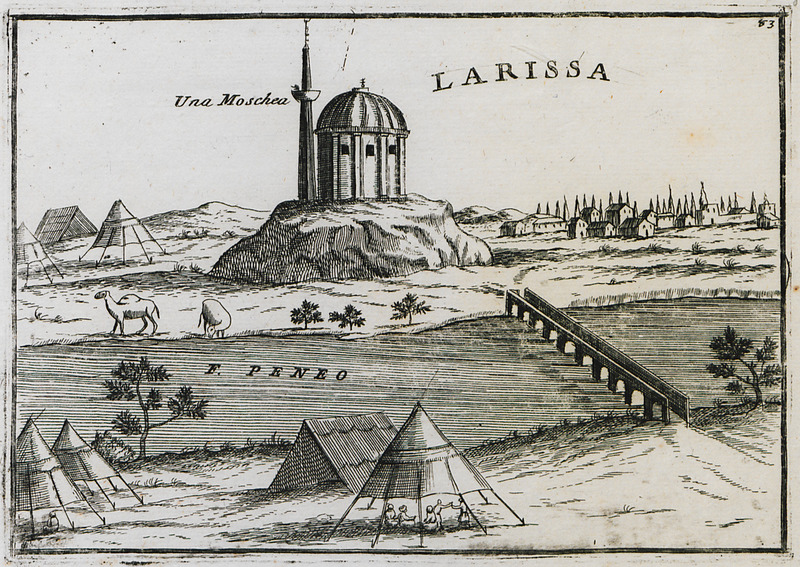 CASSIUS LONGINUS PROCONS TEMPE MUNIVIT” that is, proconsul L. Cassius Longinus built a road or fortifications at Tempi. 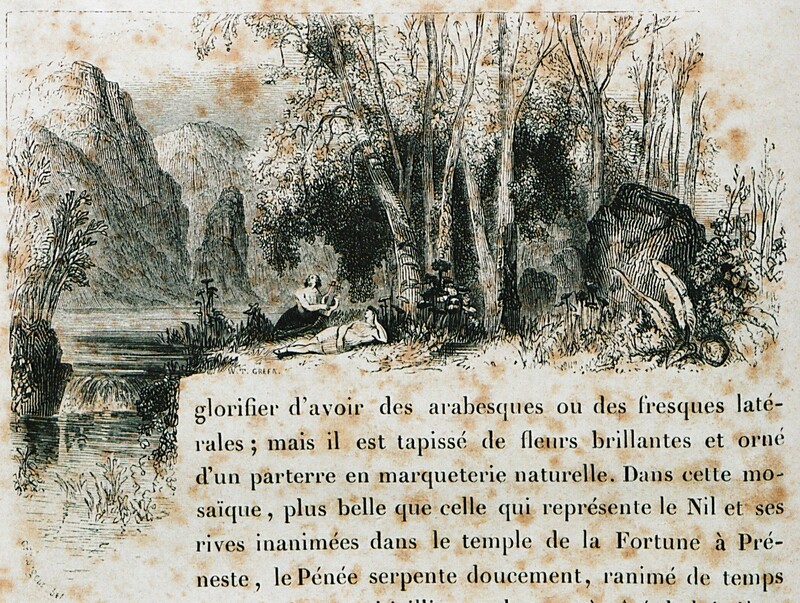 The rock bearing the inscription was destroyed during the construction of the national highway in 1959. 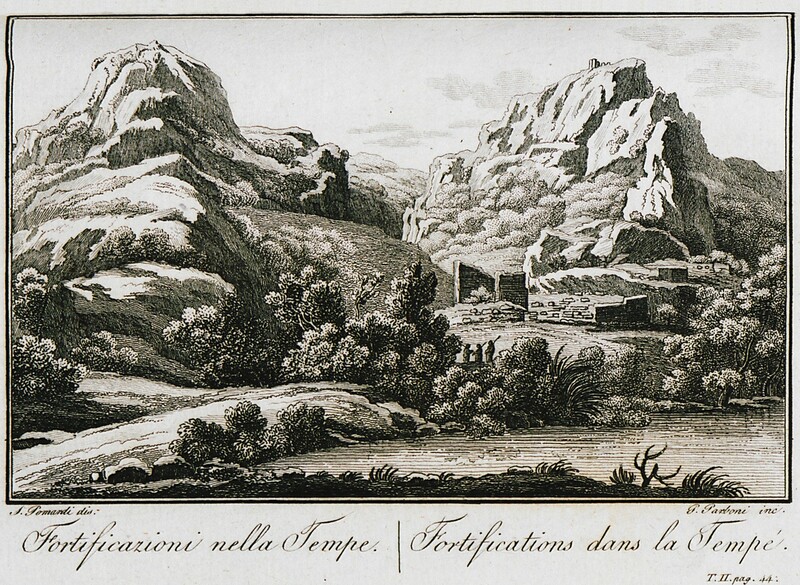 View of the northern part of the Vale of Tempi. 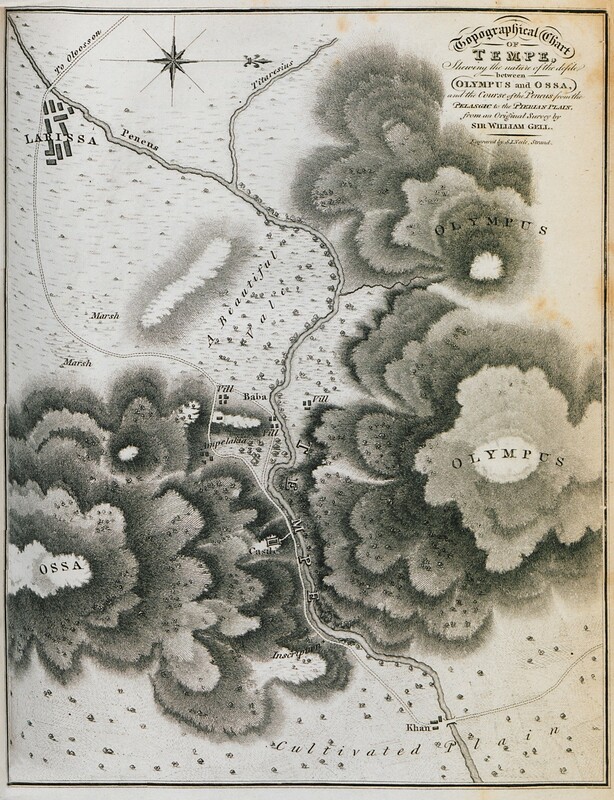 Topographic map of the vale of Tempi, Thessaly. 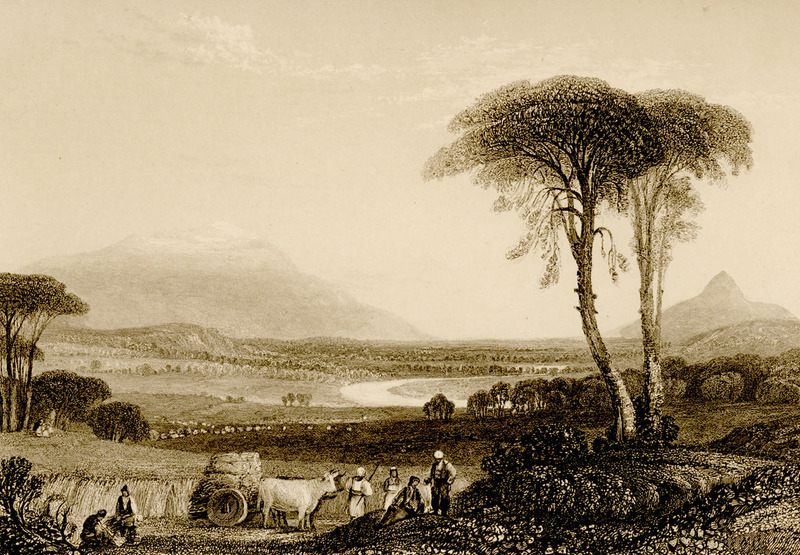 Idyllic landscape at the vale of Tempi, Thessaly. 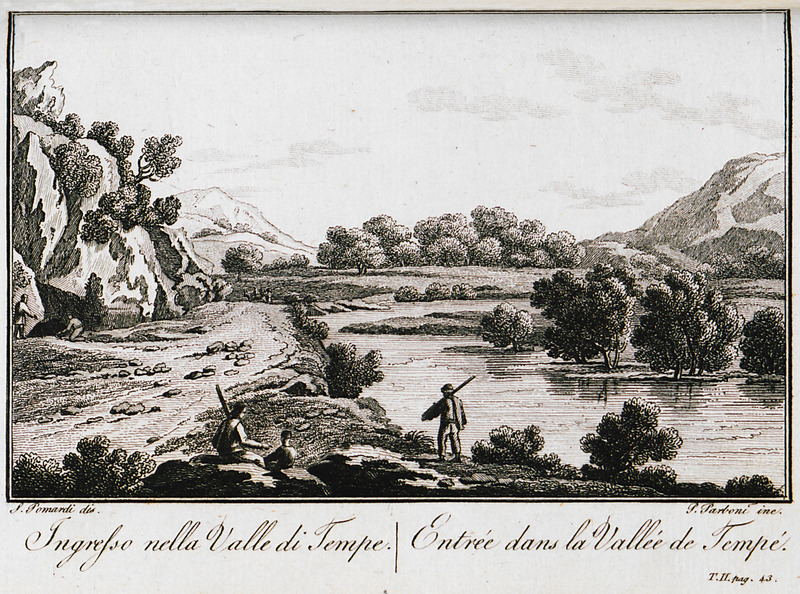 Landscape at the vale of Tempi. 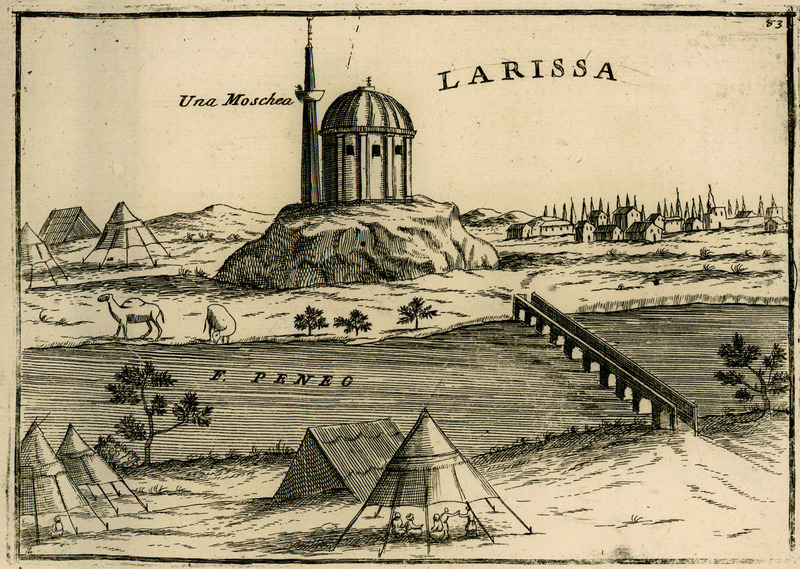 View of Larissa. 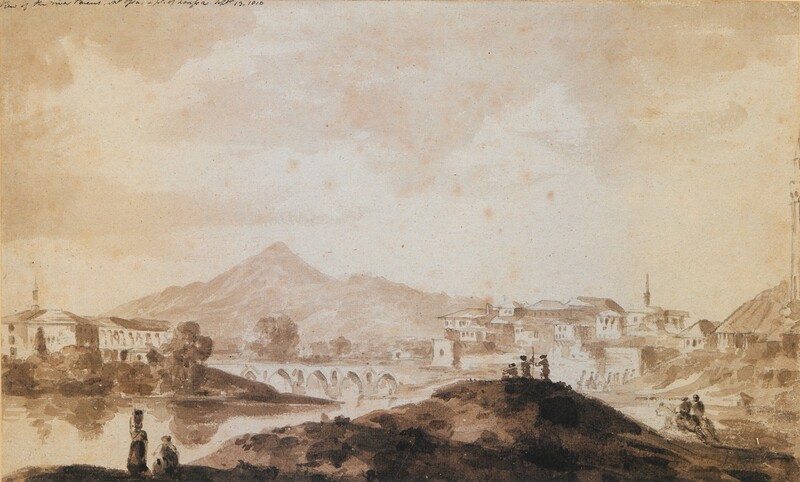 13 September 1810.